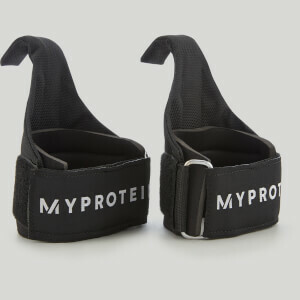 Myproteins Women’s Slimmer Belt is the latest addition to our ever-growing exclusive gym accessory range to help you reach those all important goals. Specifically designed to accelerate the benefits of your regular workouts, this neoprene foam Slimmer Belt fits securely around your waist to retain moist warmth as you train, shedding excess water to support weight loss. 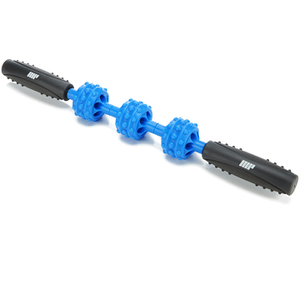 Branded with the Myprotein Logo, this belt is superb value for money to kick-start your aerobic conditioning.